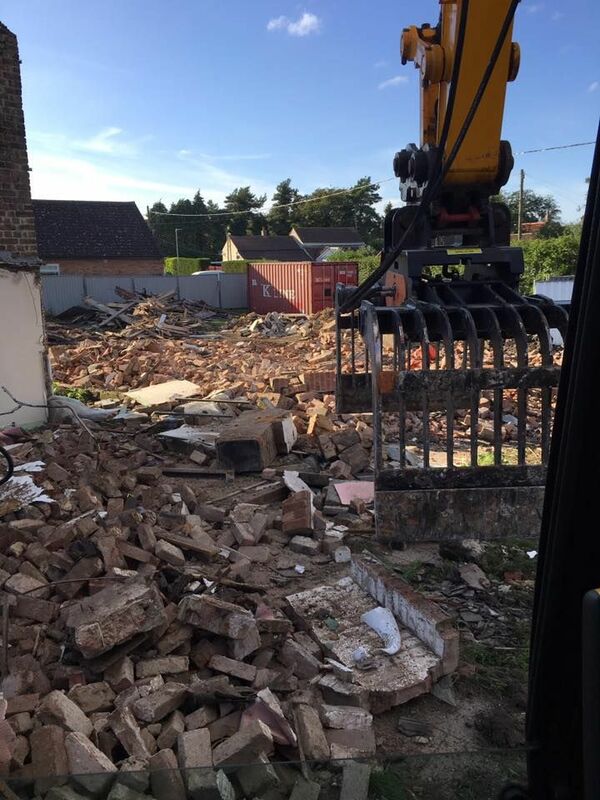 This is our 'Hardlife' hydraulic selector grapple. 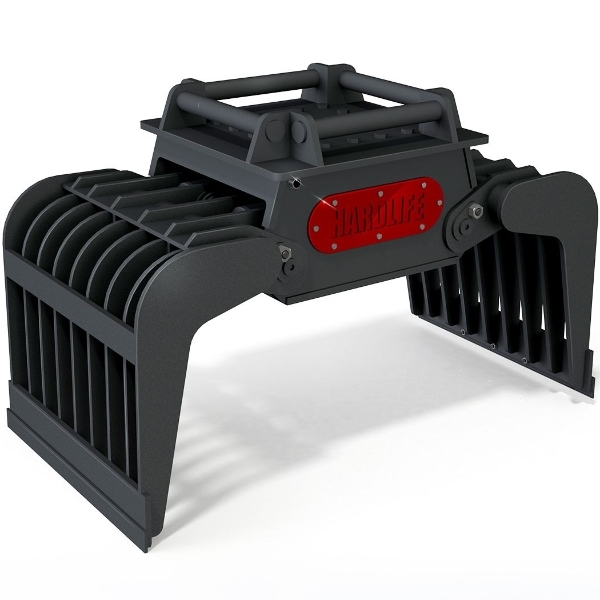 The Hardlife Branded products are heavy duty attachments designed for professional users. The Hardlife selector grab is sold exclusively by Bucket Warehouse and engineered for Heavy Duty rock & demolition environments. 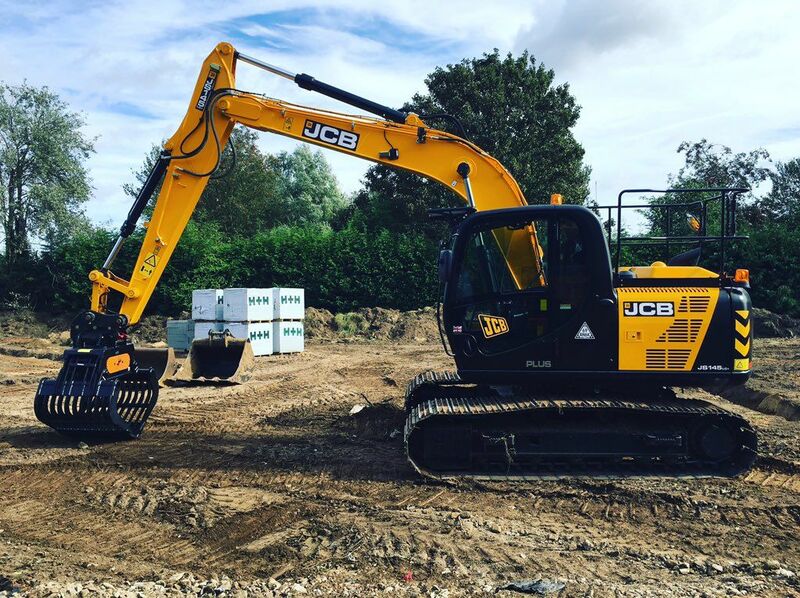 The grab is one of the most versatile attachments in the range and can be used efficiently within many other applications. You can Download & View the interactive 3D PDF here for an illustrative view of this attachment. NB You must download PDF to use interactive rotation features. The 'Hardlife' hydraulic excavator sorting grapple, is the sister grapple to our Folding Grapple design. The hydraulic sorting grapple arms touch together flat, as opposed to folding together like in the folding grapple. 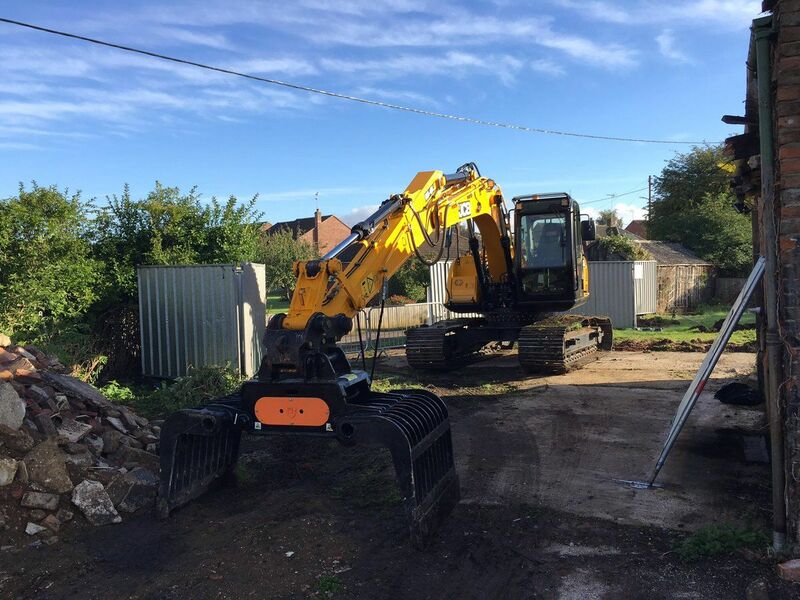 The grapple runs off the machines hammer system and can be supplied with any quick hitch fittings or loose pins to suit your excavator. Grease points and hardened cutting edges are supplied as standard throughout the range to offer maximum product lifetime and efficiency. 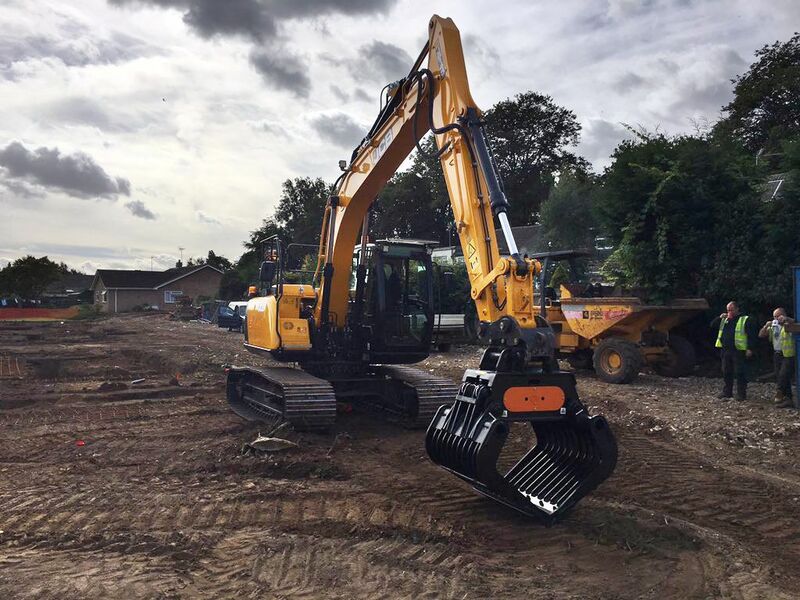 Please watch the product video below of our SG100 selector grab in action on a Kobelco 135 excavator. Please feel free to Contact Us for more information or help regarding this outstanding selector grapple sold exclusively through Bucket Warehouse.